NOTE: Some presentations are missing, we are still awaiting for the permission to publish of the speakers. Ladies and gentlemen, the CONFERENCE PROGRAMME for our first edition of the AUTOMATION INSTRUMENTATION SUMMIT is ready! WELCOME to the Automation Instrumentation Summit! There is no future without the past, for this reason we decided to have the summit in a historic place like Castello di Belgioioso, hoping that the conjunction with historical place and the “innovative” technology will be a great incentive for the future. 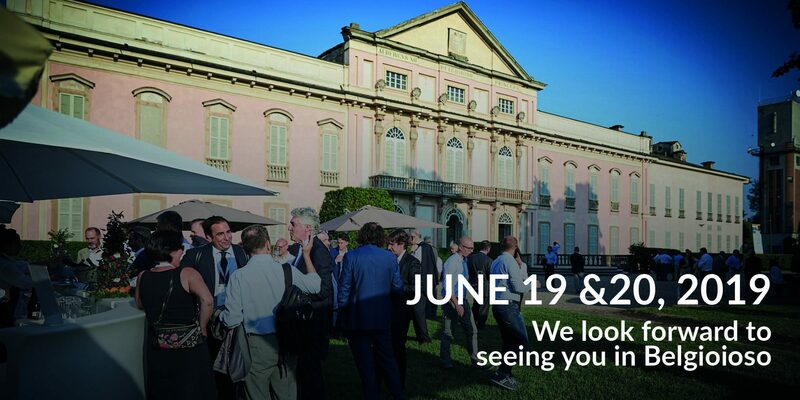 The first international edition of AUTOMATION INSTRUMENTATION SUMMIT, key event for the world of instrumentation, measurement systems and related activities, is scheduled for 5 and 6 July at the historic location of Castello di Belgioioso in the province of Pavia. opportunity for us to look at what we have done so far, and identify the best strategies for future improvements. all the other expertise during the AIS- ISA Italy conference. daily cleaning, waste disposal, basic catalogue registration.